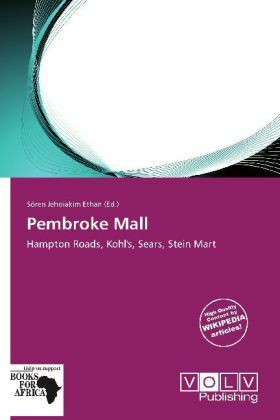 Pembroke Mall is an enclosed shopping mall located in Virginia Beach, Virginia, United States. Opened in March 1966 as the first shopping mall in the Hampton Roads MSA, it comprises more than 100 stores, including anchor stores Kohl's, Sears and Stein Mart, as well as a food court, and a movie theater owned by Regal Cinemas. Pembroke Mall is managed by Jones Lang LaSalle. The site of Pembroke Mall was originally occupied by farm land.